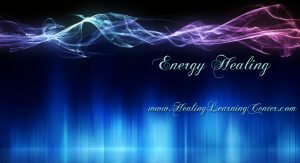 Join us at 6:30 for an Energy Healing Share. All are welcome. Mini Attunements will be done for those not attuned to giving Reiki Energy. This is a place to practice what you know how to do so well in a safe, loving environment. It is a place to gain more confidence if you are new to Reiki. It is a place to renew your energy with your peers. A place to reduce your stress and find the calm inside you. We work as one in the field of entanglement. We practice an intuitive reiki. Sacred space will be created for the session, then each healer will be treated to a session from the collective. Please be prompt as everyones time needs to be honored. Join Meetup To Get the Most Up-To-Date Classes and Events delivered to your InBox. 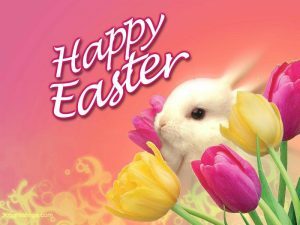 It is easy and best of all it is free! Due to the Shamanic Reiki Class: The Self The Store Will Be Closed. 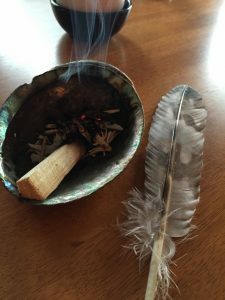 There is still room to register for the Class Shamanic Reiki Level I The Self In this class I am … Continue reading "Closed Due to Shamanic Reiki Class"
Shamanic Reiki Level I The Self In this class I am incorporating the modalities I have learned through the years by many teachers. From Eastern traditions such as Reiki, Indigenous or Shamanic Culture, … Continue reading "Shamanic Reiki: The Self"
Join us at 7pm for an Energy Healing Share. All are welcome. Mini Attunements will be done for those not attuned to giving Reiki Energy. 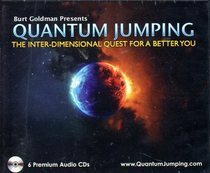 This is a place to practice what you know how … Continue reading "Energy Healing Share"
Instruction and meditation with “Quantum Jumping” By Burt Goldman. Guided visualizations & affirmations. Meditation: No experience necessary Cost: Donation, Thank you. 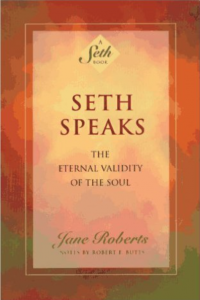 Are you familiar with the Seth Books as Channeled by Jane Roberts? Whether you are a long-time reader or totally new to the material, you are invited to join us for lively conversation and good … Continue reading "Seth Speaks – A Book Discussion Group"